This encounter with European novices probably ranks as the most unruly ever undertaken. In addition to the above misdemeanours, their coach, Vukasin Visjenvac, was also banished from his touchline position. 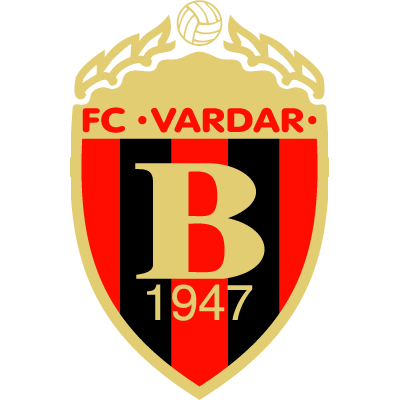 Newcomers to Europe Vardar may be, but This display indicates they were highly proficient in the professional aspects of the game. 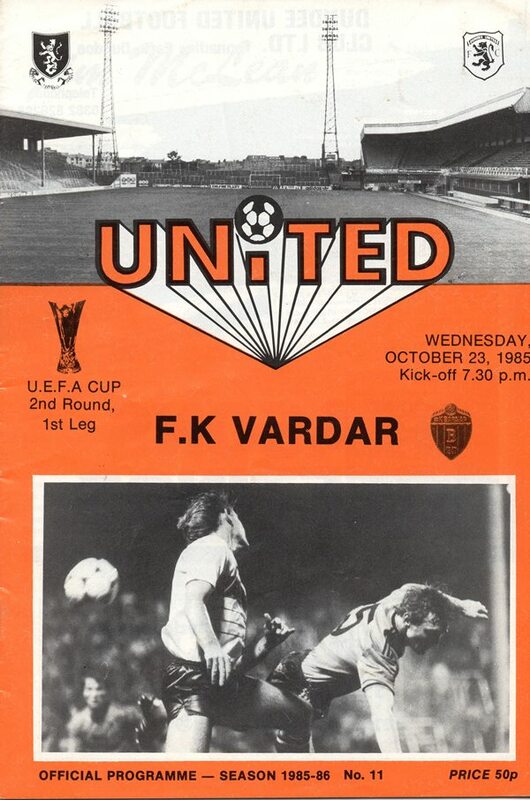 It was to the United's players great credit that they kept plugging away and eventually foraged two goals that provided the minimum cover for what would, undoubtedly, prove a testing second leg In Yugoslavia. diverted the ball past Grosev from about 14 yards. After Vardar's goal bore a charmed life, United finally got a second. Inevitably it followed a free kick. 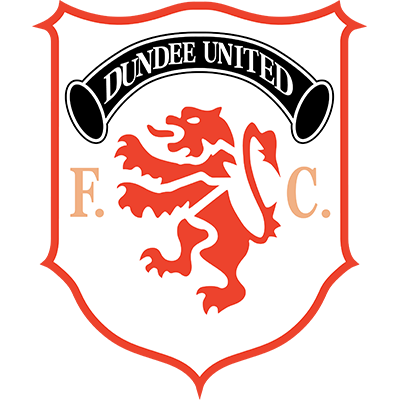 Eamonn Bannon drove his shot in hard, Grosev failed to hold it and Richard Gough, following up, rammed the ball into the roof of the net. One incident near the end, perhaps, summed up the Yugoslav's attitude that night. An indirect free-kick in the box took almost two minutes to take due to their antics. The final count, therefore, of two sent off and three booked could easily have been greater.